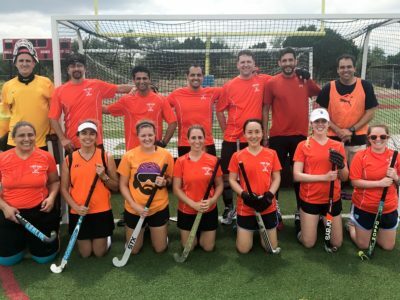 In October 2015 Austin’s Adult Field Hockey club merged with Lone Star Field Hockey Club uniting efforts to grow the game of Field Hockey in Austin and Central Texas. 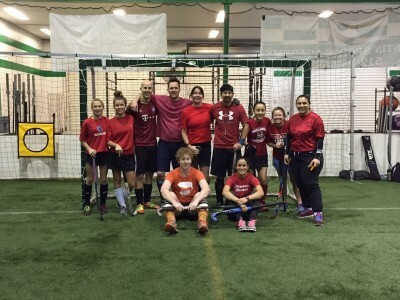 Having both Youth and Adult divisions under one club umbrella provides a lot of synergies as many of our Adult members coach and umpire in our Juniors Program. 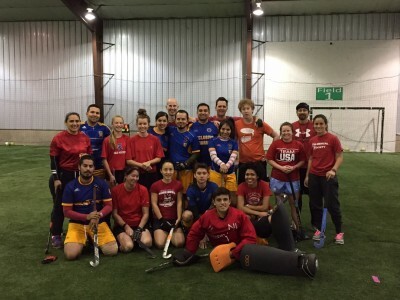 Our co-ed adult club meets every Sunday at 12.30pm for pickup games at Austin Sports Academy Southwest, 275 Lotus Circle, Austin TX 78737. 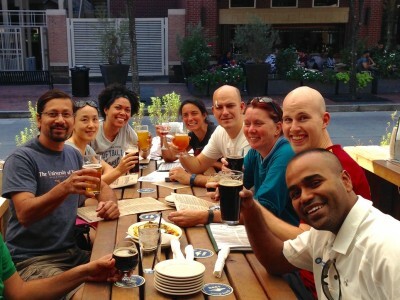 We also participate in Co-Ed tournaments in Houston and Dallas. 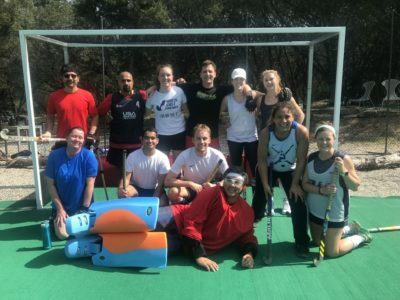 Members hail from all over the world (India, Australia, UK, Argentina, Ireland, Germany, South Africa and US), brought together by their love of Field Hockey. 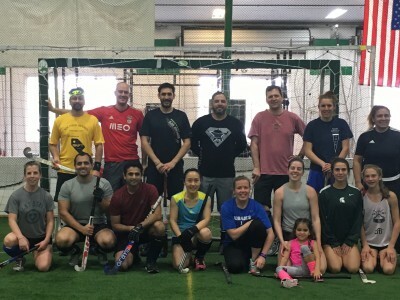 Our adult club currently uses “Meetup.com” to schedule all pickup games. 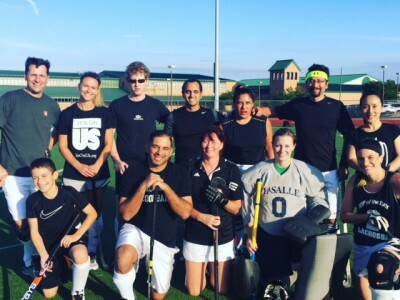 Lone Star Field Hockey Club is a 501(c)(3) Not-For-Profit organization. 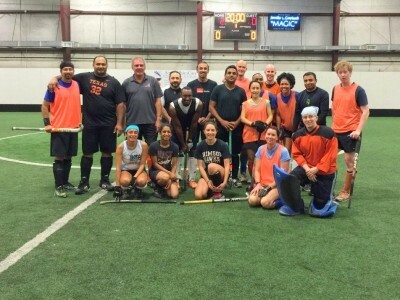 Arif serves as Organizer-in-chief for Lone Star FH Adults’ club. 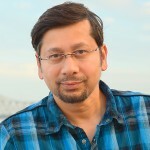 Arif grew up in India and played field hockey in school, college and at club level. 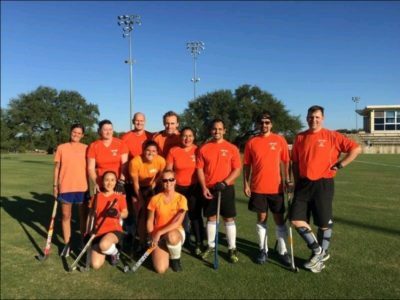 He manages the co-ed adults club in Austin and has led the team in several tournaments in Texas. He also umpires field hockey games in local Austin schools.